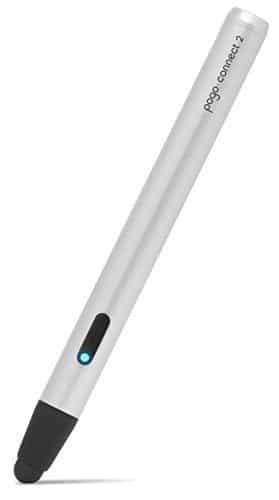 A highly sensitive stylus with interchangeable brush and rubber tips and a very long lasting battery life, the Pogo Connect 2 also requires no calibration and includes tracking technology for when you lose it down the back of the couch. Fully compatible with the ArtRage for iPad app. 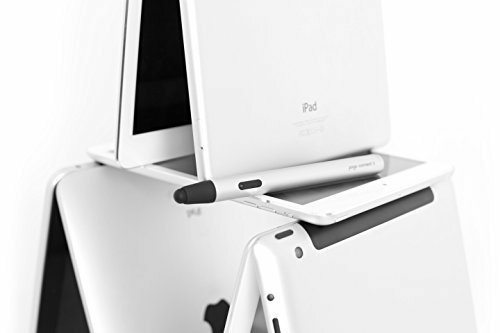 The Pogo Connect 2 is a full-featured smart pen for iPad that enables creative, expressive pen input through pressure-sensitive drawing and button control. 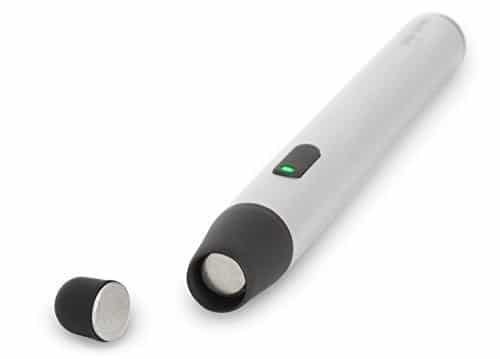 This stylus is amazingly sensitive, with 0 grams of activation force, works at all angles and requires no calibration. It also uses very little power, lasting for months on a single AAA battery.